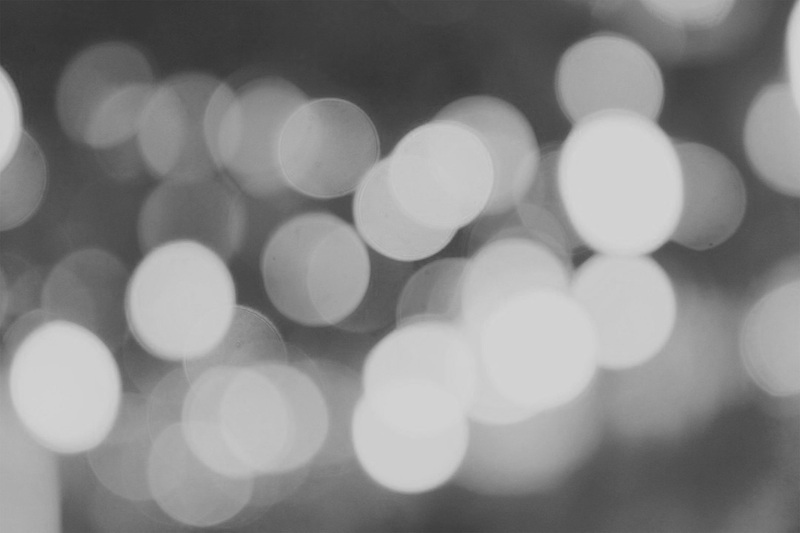 ICE Tanning, Makeup, and Hair is a team of talented stylists and makeup artists who use their skills to perfect your stage look. 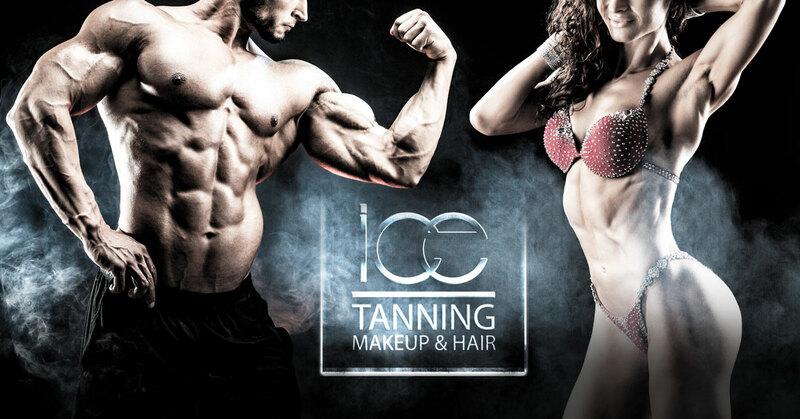 ICE offers full competition package — from tanning to hair and makeup depending on YOUR needs. All ICE Tanning artist are certified!